Mega Power Star Ram Charan Tej's forthcoming release Racha is simultaneously being released in Telugu, Hindi and Malayalam languages. Racha is Ram Charan's release after a long break and the Mega Power Star is planning to bounce back with this Sampath Nandi's directorial. 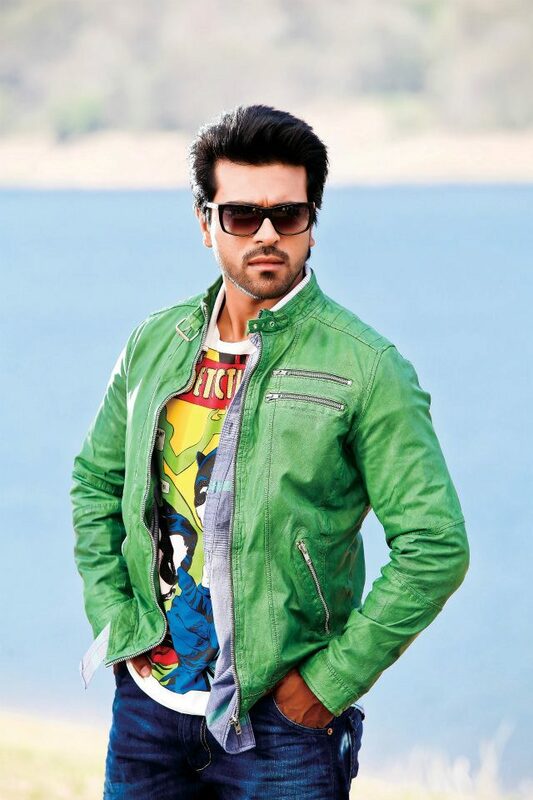 Even before his Bollywood movie Zanjeer hit the floors, Ram Charan is making his mark with Racha in Bollywood. Touted to be a commercial mass entertainer, Racha is produced lavishly by Paras Jain and NV Prasad on Mega Super Good Films with a whopping budget of Rs 29 Crores. Tamanna is playing the female lead romancing Ram Charan for the first time in a movie. Racha is expected to hi the big-screens in the first week of April while the audio composed by Mani Sharma will be unveiled on March 9 in Hyderabad.